According tofigures provided to CoinDeskfrom jobs site Indeed.com, searches for roles involving bitcoin,blockchain, and cryptocurrency dropped by 3.06 percent from October 2017 to October 2018. Why? My experience is that enterprises are dealing something that turned out to be much more complex than the hype led them to believe. So, many enterprises have shelved blockchain efforts, opting instead to spend the money on cloud migration. Blockchain does have value for secure monetary transfer, because it provides both central and distributed trust. There are other potential use cases, but to my mind the one that has real potential for enterprises is supply chain management. A supply chain can span hundreds of stages and many locations. Moreover, you have to deal with thousands of invoices and payments over hundreds of banking systems, and deal with long-running transactions that can takes years to complete. Blockchain uses a disturbed digital ledger for the secured exchange of funds, agreements, and tracking. Each transaction is recorded on a block that exists at many entities, all of whom host ledgers. Each block links to the one before it (get it?). It gets very complex very fast. Many enterprises have tried to do blockchain proofs of concepts themselves, and even initial systems implementations, using toolkits and servers. Not only is blockchain complex, but setting up the underlying technology is more so. In many instances, projects ran 500 percent over budget, and in a few instances, people have been fired. My advice is to make the complexity somebody else’s problem—in this case, the cloud providers. 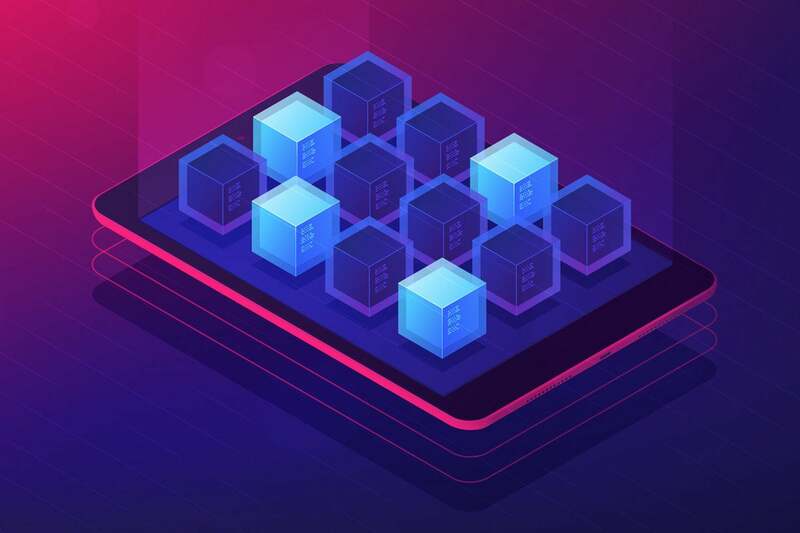 Opt for cloud-born blockchain ledgers and databases, where the technology will be updated by the cloud provider over time. No need to clear space in the data center or buy and configure software, especially complex software. Better yet, you would be using a managed blockchain service, also provided by the cloud provider. This service pretty much removes you from dealing with the underlying complexity, as well as operations. Keep in mind that this is not a cop-out; it is simply a smarter way to experiment with emerging technology that will stress your resources and team to a point that you should not go. The cloud is about leveraging resources in better, cheaper, and simpler ways. This is another instance of that.